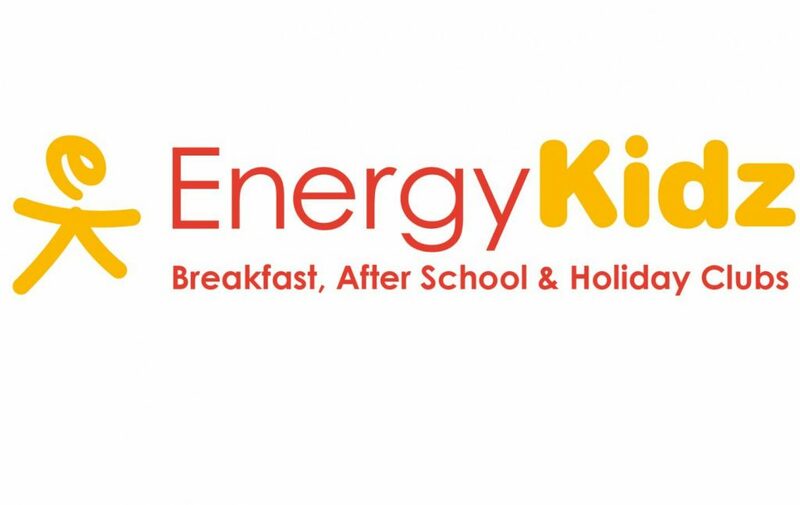 We are pleased to announce that Energykidz will be running holiday play schemes for children in the local community at Campsbourne from Easter 2017. For exciting half term activities for Monday 13th February to 17th February please click here. 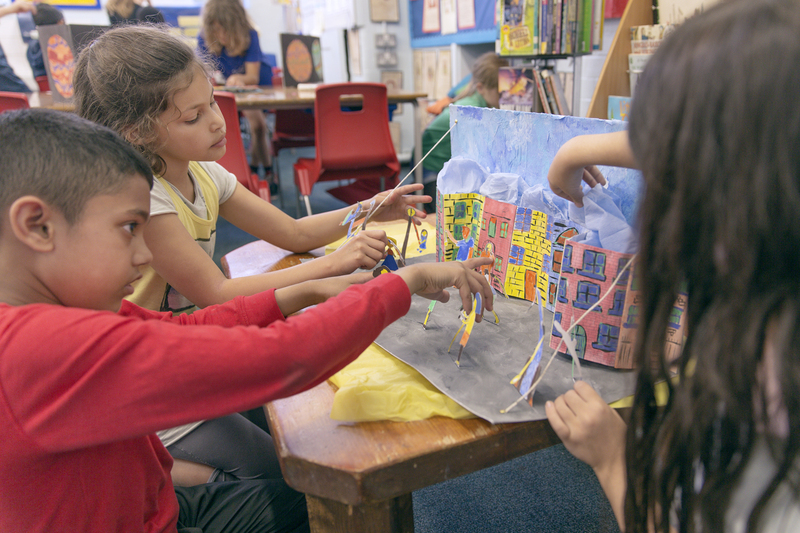 Energy Kidz are coming to Campsbourne Primary School and Extended Services this Easter! Make sure you keep an eye on our website for the Early bird offers saving you 10% on our Holiday Clubs! All our clubs are Ofsted registered and we accept childcare vouchers.